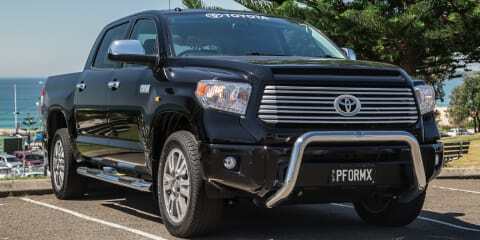 The big Toyota Tundra offers more than just sheer size. 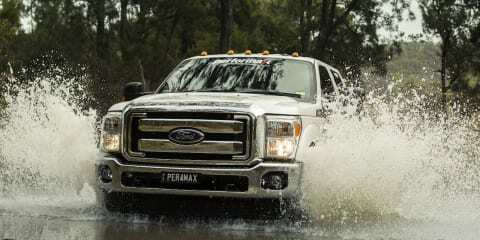 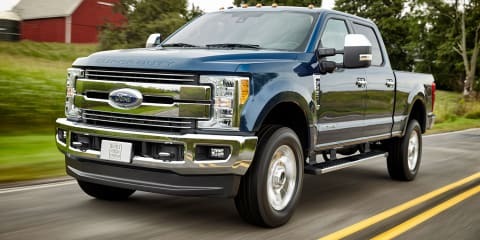 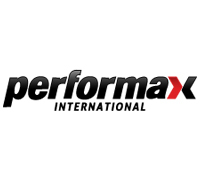 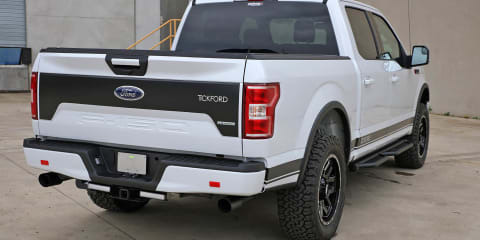 Conversion specialist Performax International has just announced large-volume RHD conversions for the legendary Ford F-250. 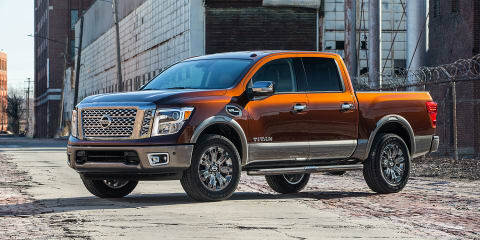 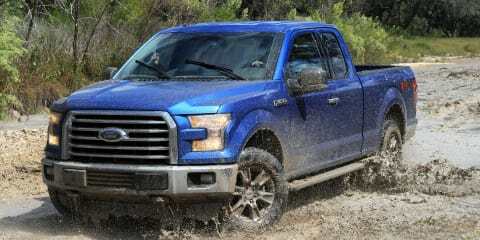 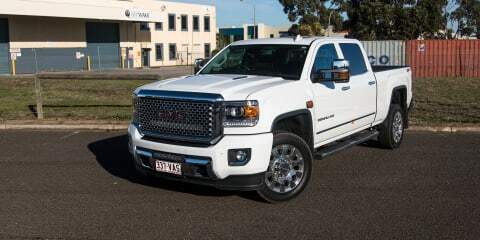 CarAdvice gets behind the wheel to test out the original tough truck.